Nicholas Tejeda. CEO for Sierra Providence East Medical Center (El Paso, Texas). As of July 13, Mr. Tejeda is CEO for Sierra Providence East Medical Center, a 182-bed facility. 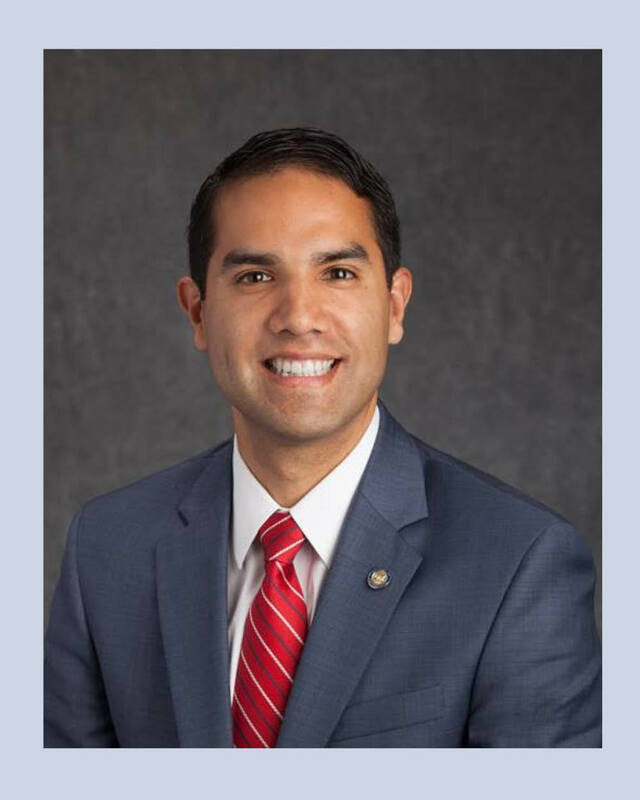 For the past three years, Mr. Tejeda, 35, had held the chief executive position at Doctors Hospital of Manteca (Calif.), where new service lines, including interventional radiology and an outpatient wound care center, were established under his watch. He previously served as COO of Twin Cities Community Hospital in Templeton, Calif., and vice president of hospital and ambulatory operations at Saint Mary's Medical Center in Reno, Nev. Under Mr. Tejeda's leadership, Doctors Hospital of Manteca implemented an EMR and reduced readmissions by 20 percent, helping lead the hospital to receive an "A" grade from The Leapfrog Group in 2014. Mr. Tejeda is the immediate past-president of the National Forum for Latino Healthcare Executives and is the incoming chair of the American College of Healthcare Executives' National Early Careerist Committee. Mr. Tejeda was named a 2014 Rising Star by Becker's Healthcare.